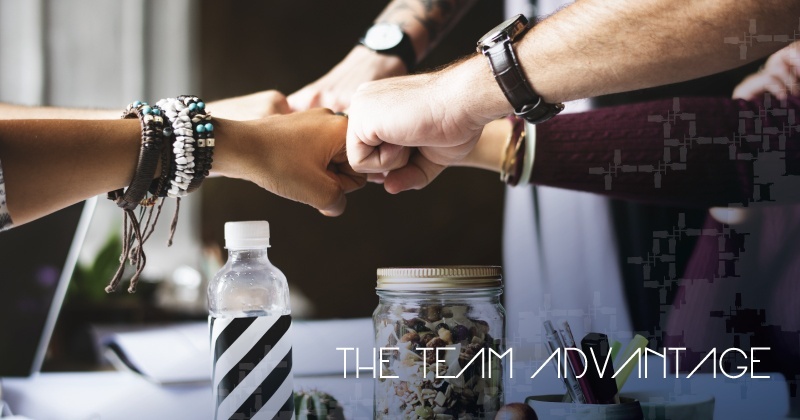 Any business owner, manager or supervisor knows that good, effective communication is the key to a successful business, yet the biggest reason for poor productivity of employees, is a lack of communication. 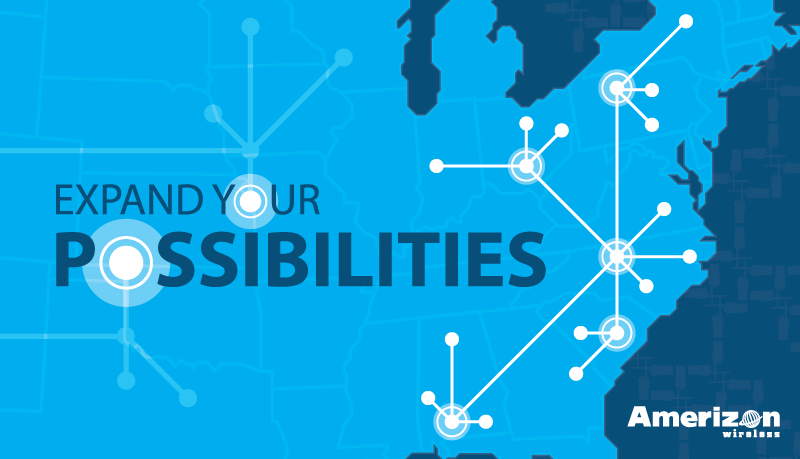 Radio repeater technology has been around since the 1950’s, but as technology changes, the repeater is becoming a multi-faceted, system enhancer that delivers the private, secure, instant, long range radio communications that are needed by growing businesses. School safety should be a top priority of any school administrator, especially with the recent rise of hate crimes in our country. Schools need to be prepared to take on the threat of violence, terrorism, and especially natural disasters. The risk is too high to not be doing everything we can to protect our students. Here are the 6 best tactics we found to enhance school safety in order to prevent and manage crises on your campus. Two-way radios are both highly beneficial and necessary components of school communications for a variety of reasons. 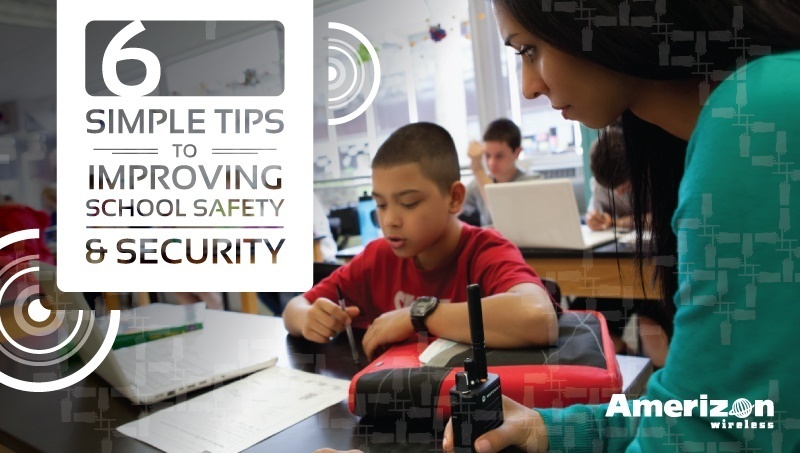 Equipping staff with two-way radios makes schools more organized, more efficient, more prepared in an emergency, and thus, more safe. 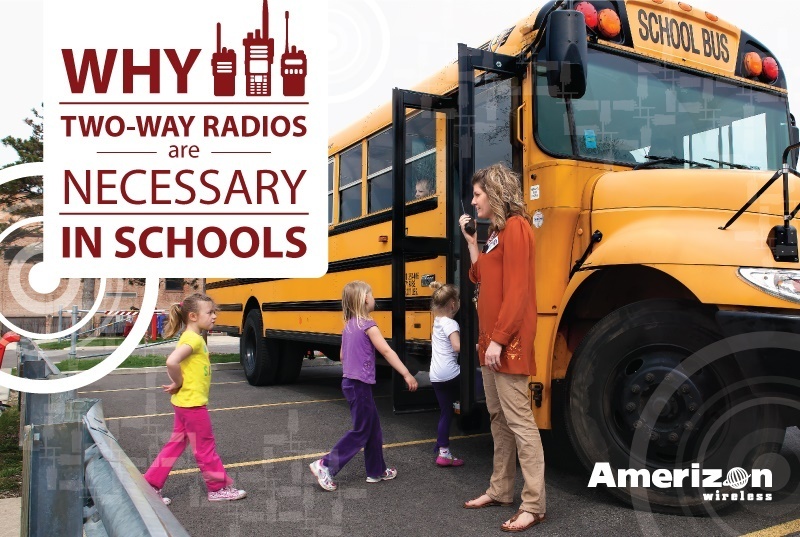 It’s no wonder grants for two-way radios are becoming increasingly available to schools throughout the country.